White 3d Robot With Weapon On White Background. Stock Photo, Picture And Royalty Free Image. Image 14054516. Stock Photo - White 3d robot with weapon on white background. 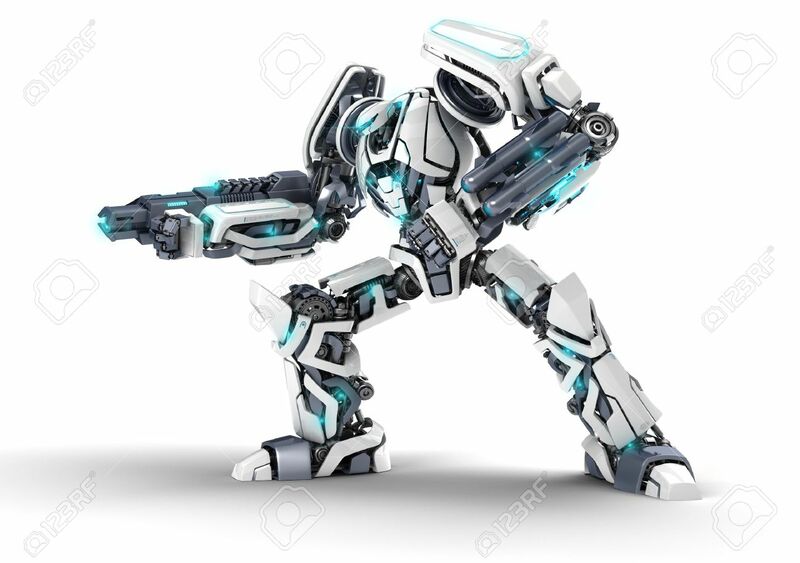 White 3d robot with weapon on white background.